The content of terms and conditions may be change, move or delete at any time. Please note that BORNEONATIVE have the rights to change the contents of the terms and conditions without any notice. Any violation of rules and regulations of these terms and conditions, BORNEONATIVE will take immediate actions against the offender(s). Unless otherwise noted, all materials, including images, illustrations, designs, icons, photographs, video clips, and written and other materials that appear as part of this Site, in other words “Contents of the Site” are copyrights, trademarks, trade dress and/or other intellectual properties owned, controlled or licensed by BORNEONATIVE Heritage Clothing. 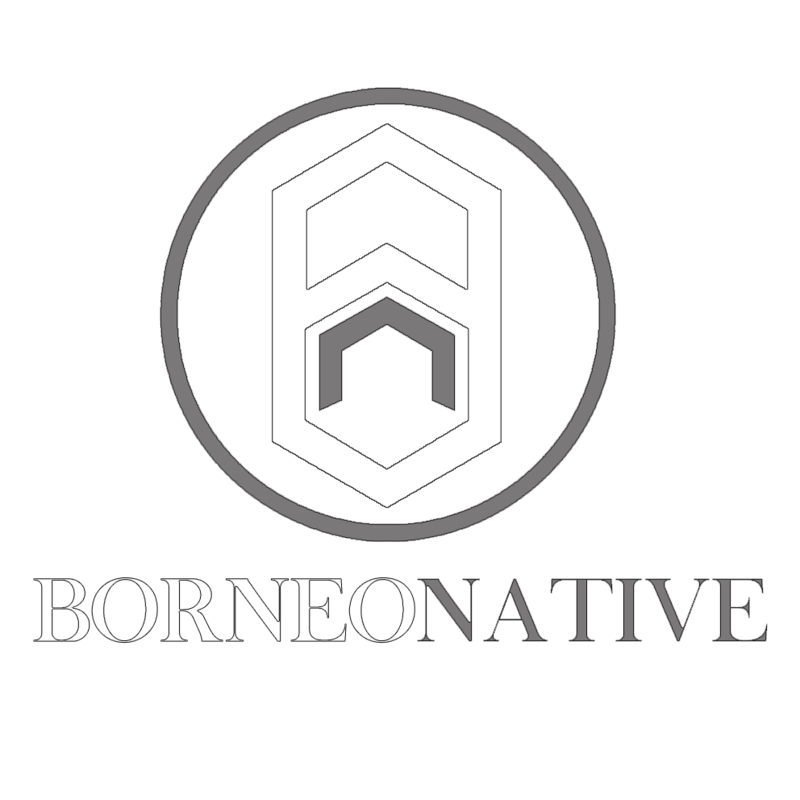 All comments and feedbacks to www.borneonative will be remain BORNEONATIVE's property. User shall agree that there will be no comment(s) submitted to the www.bornenative.com will violate any rights of any third party, including copyrights, trademarks, privacy of other personal or proprietary right(s). Furthermore, the user shall agree there will not be content of unlawful, abusive, or obscene material(s) submitted to the site. User will be the only one responsible for any comment's content made. User shall agree that BORNEONATIVE may send newsletter regarding the latest news/products/promotions etc through email to the user. The user shall agree to defend, indemnify and hold BORNEONATIVE harmless from and against any and all claims, damages, costs and expenses, including attorneys' fees, arising from or related to your use of the Site. Any access link to third party sites is at your own risk. www.borneonative.com will not be related or involve to any such website if the user's content/product(s) got damaged or loss have any connection with third party site. From time to time, there may be information on www.borneonative.com that contains typographical error, inaccuracies, omissions, that may relate to product description, pricing, availability and article contents. We reserve the rights to correct any errors, inaccuracies, change or edit information without prior notice to the customers. If you are not satisfy with your purchased product(s), please return it back to us with the invoice. Please check out “Return and Refund Policy”.